Tom Leonard is running for Michigan attorney general. In the video, Leonard lists issues he has worked on, including attempts at an income tax rollback and increased transparency in the Legislature. Speaking with reporters after House Session, Leonard said he fights for his constituents and wants to keep doing that. 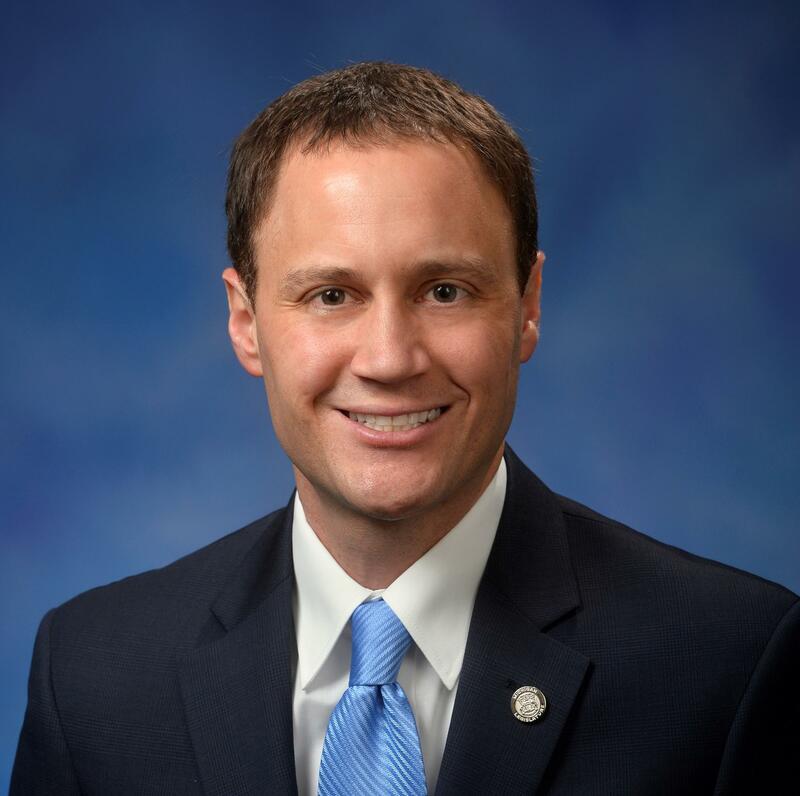 “I can think of no better, no person in the state of Michigan that is better positioned to fight for the people of the state than that of the Attorney General,” he said. Leonard is a former assistant Attorney General and Genesee County prosecutor. “Certainly it puts me in a position where I’m uniquely qualified,” Leonard said. Current Republican Attorney General Bill Schuette is term limited and running for governor. Leonard is the second Republican to announce his candidacy. He joins state Senator Tonya Schuitmaker. For the Democrats, defense attorney Dana Nessel and former U.S. Attorney Pat Miles are running. There isn’t a primary vote for Attorney General. Who the public gets to vote for is decided at each party’s convention next year.